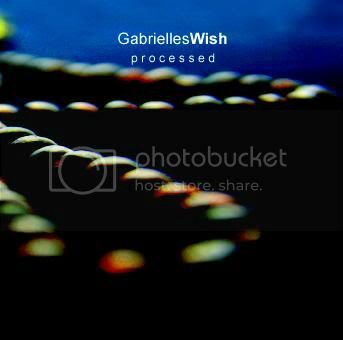 Gabrielles Wish: Processed out now! 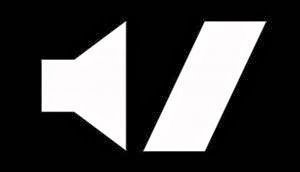 The album was recorded with Joy Division's sound engineer Chris Nagle (Martin Hannett's assistant) at Peter Hook's studio Suite 16 in 1997, when the band was, after two highly acclaimed EPs, the best promise on Manchester Records, the label of New Order's manager Rob Gretton. Sadly Gretton died just before its release in 1999, the album was shelved in favour of an electronica-oriented EP and the record company slowly disbanded, leading Gabrielles Wish to restart from scratch, eventually self-releasing new songs on their proper debut album on CD, Portal. Processed, featuring live favourites and Gabrielles Wish classics of contemporary post punk like Body And Mind, Manhole and Shocker, became first available only as a digital release on TuneTribe in 2007.While the band has abandoned TuneTribe and is preparing new reissues for iTunes, Processed sees at last its first official release on CD, enhanced with a new cover designed by the band's keyboardist, Karen Leatham, and some bonus tracks such as a live recording coming from their support performance at New Order's reunion gig at the Manchester Apollo in 1998.